You would not believe how hard it was to figure out what this part of Knott’s Berry Farm is supposed to be called. Seriously, go find a map right now. It’s right next to the Calico Mine Train. 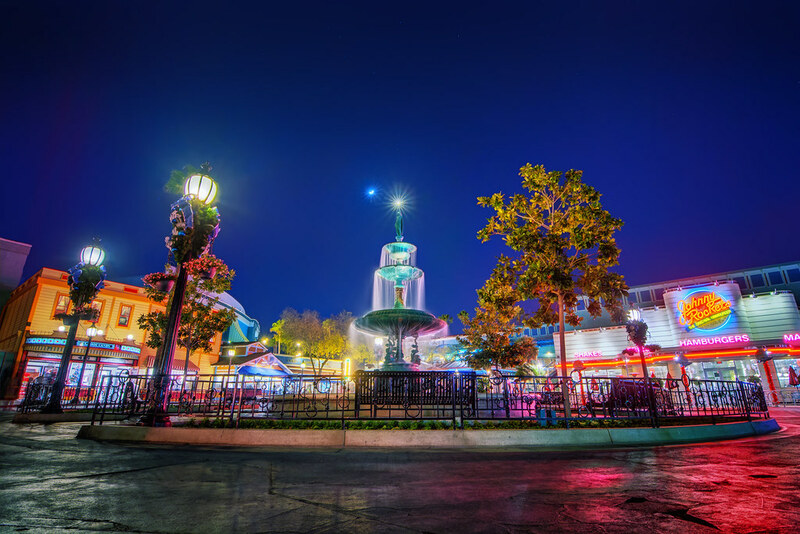 This entry was posted in Knott's Berry Farm and tagged fountain, HDR, night. Bookmark the permalink.